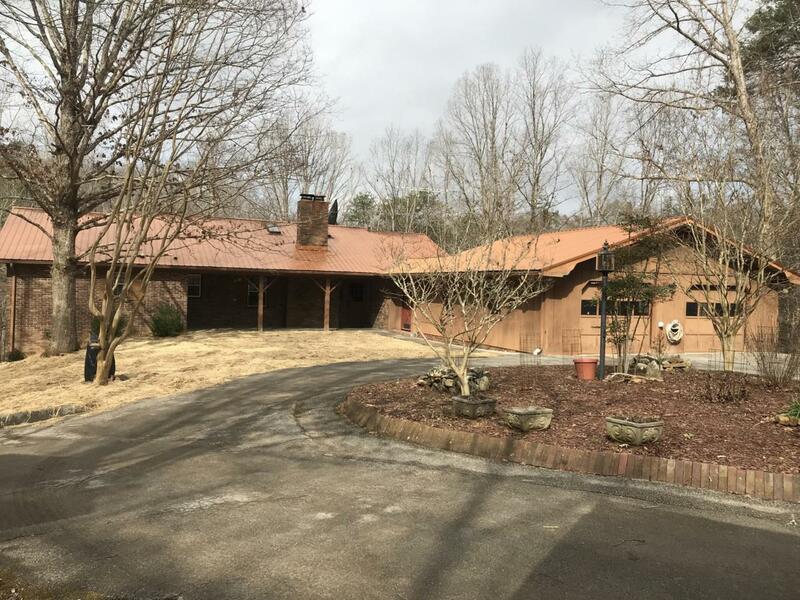 Privacy, Acreage, Mother-In-Laws Quarters & more! 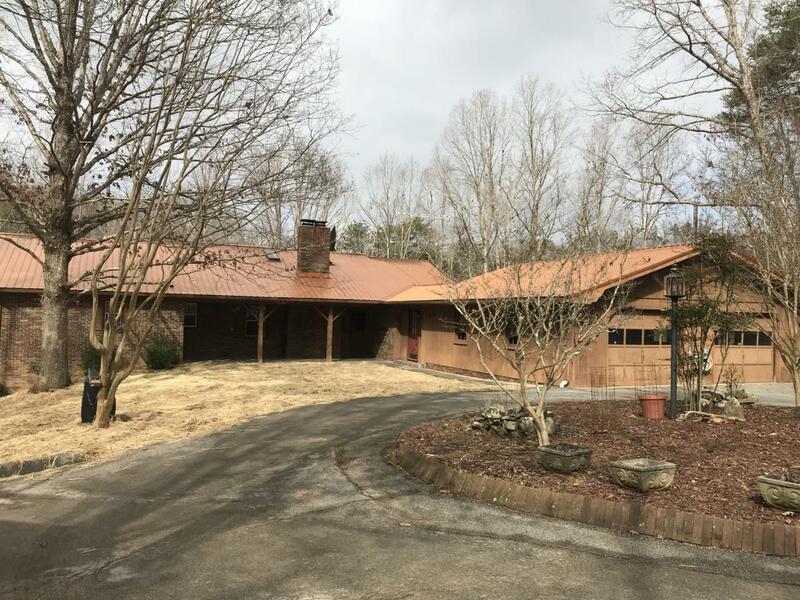 This home is situated on 26.2+- acres in convenient McDonald, TN! 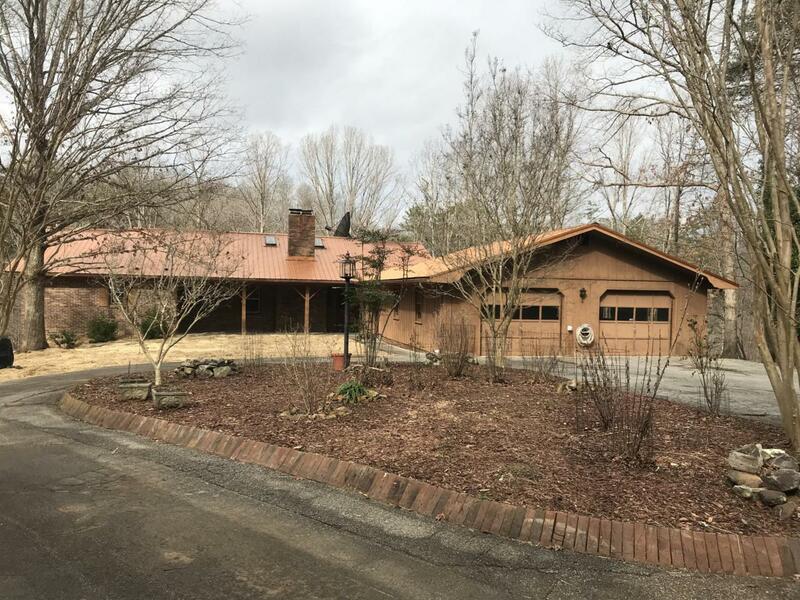 Inside on the main floor you have formal dining, great room with vaulted ceilings, eat-in kitchen, laundry room, large master bedroom with private bath, guest bath, powder room, & an office. Downstairs you have a den, bedroom, & large bathroom that make a perfect in-law's quarters. 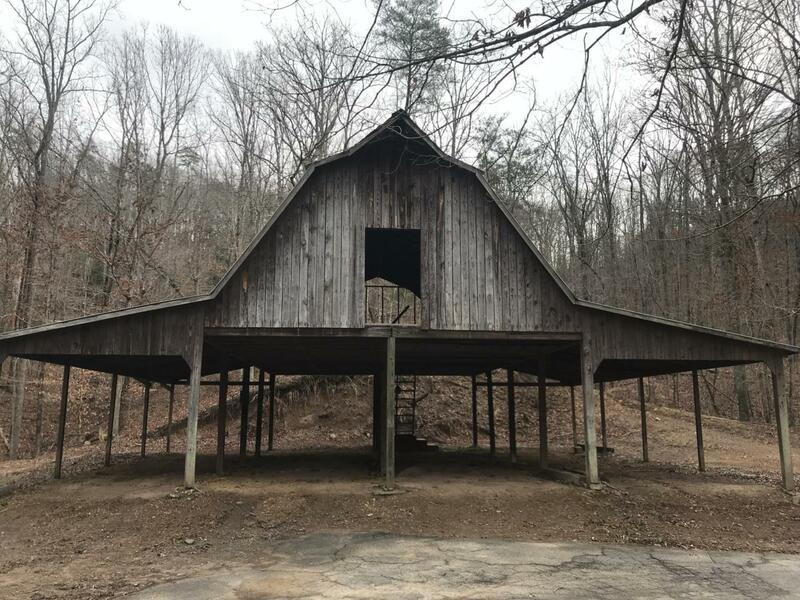 This well-maintained home in a retreat like setting has it all - pole barn, sheds, 4 car garage, and even a pad for a mobile home! A gem like this won't last long!